Growing Conditions: Sun to part sun. Moist soil. Clump-forming; will not run. 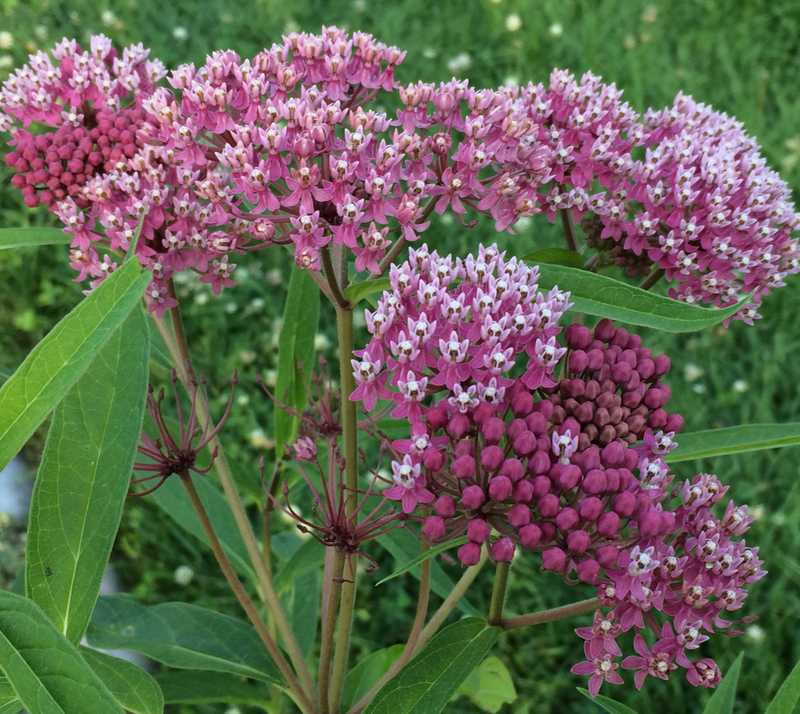 Wildlife benefits: All native milkweeds are host plants for Monarch butterfly caterpillars. Flowers are good nectar source for adult butterflies. More Plants for Shores and Wetlands. More Butterfly Host Plants.